Yay! We’ve got a whole bunch of potential T-shirt designs ready to go. BLT‘s wonderful kind backers will be the ones to decide which ones we actually produce. 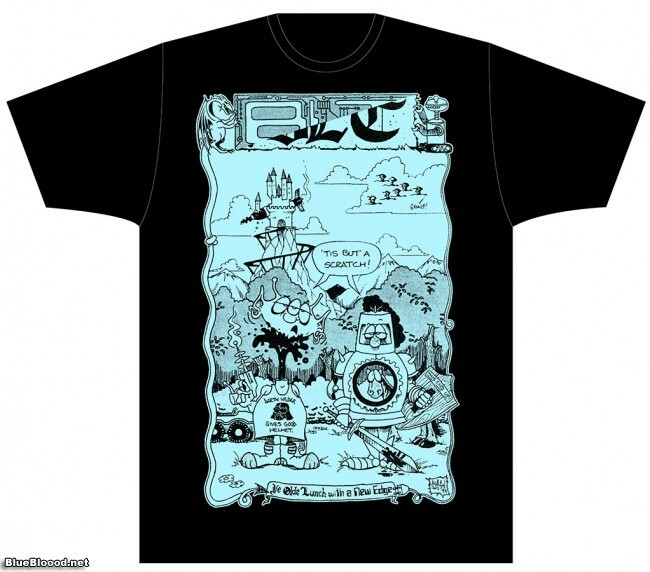 The plan is to make a minimum of 3 of these designs, although I kind of want them all, now that I am looking at them. 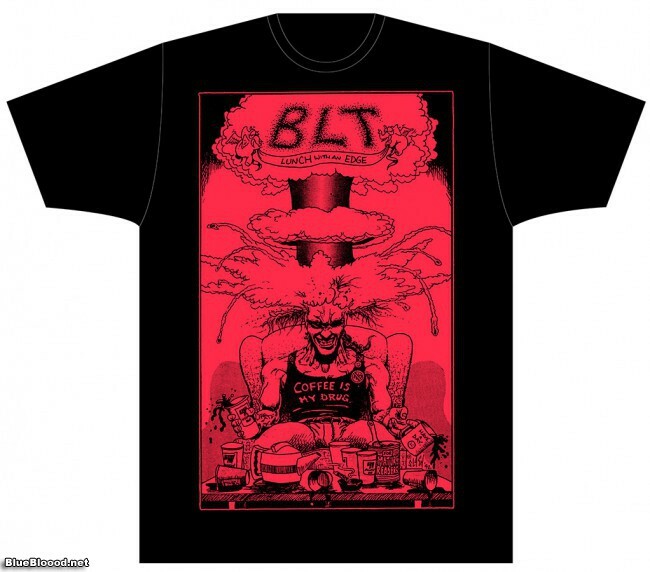 Old skool folks will recognize Forrest Black’s reworking of the classic BLT knight tee. Slash’s genius artwork features throughout. These will be printed with very current screenprinting techniques, so they will be super soft and comfy, not plastic-y at all. We can get these in up to 3X size. I’ll be requesting backer preferences in designs and size, after the Kickstarter project is (hopefully) successful. Backers won’t be charged at all, unless the project meets its funding goal.